Time for more Yvo’s Shorties! This time around I will be reviewing the last two books I read in 2017. Basically I picked up these two instead of other titles to try and finish at least two more challenges before the end of the year. I was supposed to read these long before, but with the slump and all things got a little last minute. Oops? 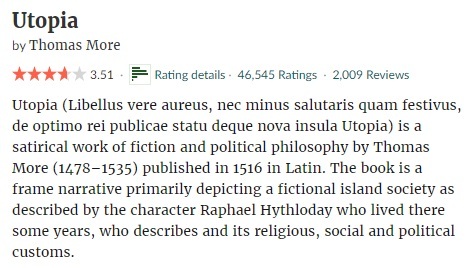 The first is my first and only Spanish read last year called El Capitán Alatriste (Captain Alatriste) by Arturo Pérez-Reverte, which is set in 17th century Spain.The second is a long pending classic called Utopia by Thomas More, first published back in 1516. I had made a promise to myself last year to start reading more in Spanish again, but apparently that promise was soon forgotten… I only just managed to squeeze in this story before 2017 ended, which definitely wasn’t what I had originally planned for the year. 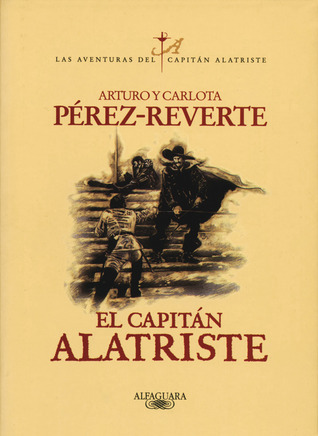 I have read Arturo Pérez-Reverte‘s work in the past, so I thought the first book of the Adventures Of Captain Alatriste would be a safe bet. This first book is simply named after the main character of this series set in 17th century Spain: El Capitán Alatriste. 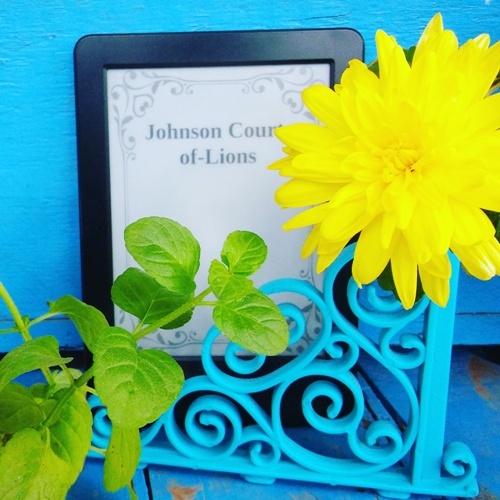 I have a weak spot for both historical fiction and books set in one of my favorite countries, Spain, so I thought I would really enjoy this one. Unfortunately, things turned out to be different. I know Spanish isn’t my native language, but I both have a degree in Spanish Philology and have been using Spanish daily for years, so I can confirm the language itself wasn’t a barrier. What did slow me down considerably is the general tone and pace of the story, and the fact that nothing much happened during the story. Not only was the historical setting quite weak and could have been elaborated a lot more, but I also found the way the story was told through someone close to Alatriste not entertaining at all. This probably has a lot to do with the writing as well as the lack of a proper plot and more action… I did appreciate the incorporation of old Spanish literature in the text. But still, I definitely won’t be continuing this series any time soon. I’ve had this classic on my TBR pile for ages now, and to be honest I was a bit intimidated by the fact that Utopia was published that long ago. This kind of classics are not always easy to read, but thankfully the English translation I read was not difficult to read at all. 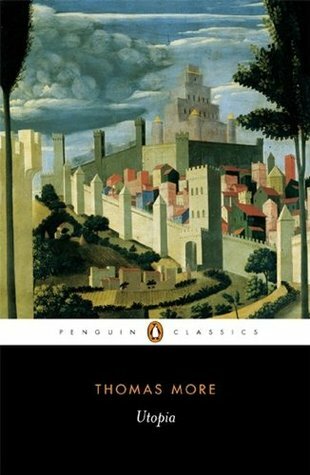 Thomas More wrote Utopia originally in Latin back in 1516, and in it he reveals some both very interesting and puzzling ideas on what the ideal society would look like. I can’t say I agree with everything he said, but every aspect of the Utopian society is well elaborated and shows exactly how things would work for the inhabitants of Utopia. The beginning of Utopia reads a bit slow, but as soon as the story starts elaborating the different aspects of Utopian life the pace picks up considerably. All in all quite an interesting read for those who are interested in philosophy and politics.